Welcome "Om" Yoga and Wellness House is conveniently located in the downtown Newark, NJ area. We are 5 minutes from Newark Penn station and can be reached by bus or city subway. Lots of people walk!! Welcome "Om" Yoga and Wellness House offers a variety of yoga classes. Our classes include Hatha/Vinyasa blend, Restorative and Kematic yoga. 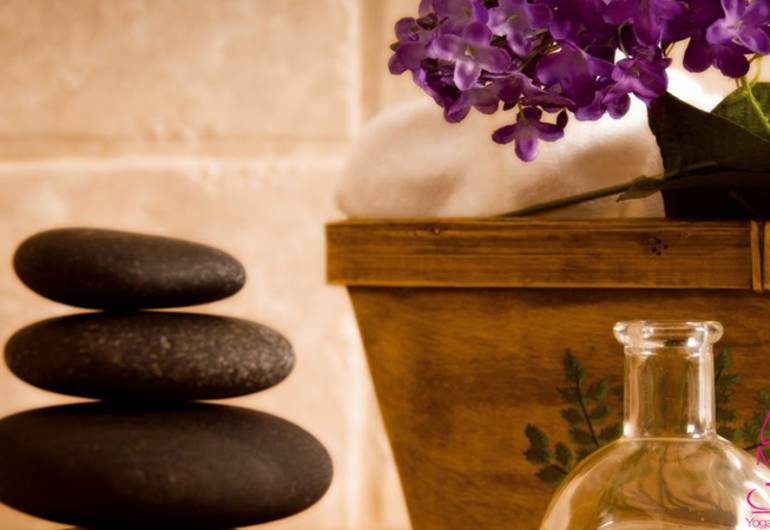 In addition to yoga we offer massage therapy, acupuncture and nutrition counseling. Our goal at Welcome "Om" Yoga and Wellness is to bring health awareness and stress management to Newark. We are working on putting the "real" back into yoga practice. Our students will feel that they are a part of a studio that takes yoga seriously, without taking itself to seriously. We are here to practice, converse and learn from one another.